German kitchens have an excellent reputation, and it’s well deserved. The standard is high, but there are so many brands it can be difficult to know which ones to look at. Bauformat Kitchens are one of the less well known German brands. However, just because you may not have heard of them, doesn’t mean you shouldn’t consider them. So, how do they compare with the rest? 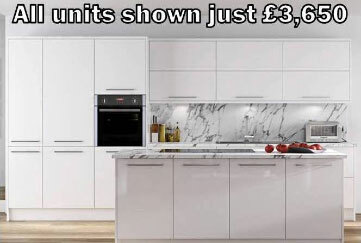 How do Bauformat Kitchens compare in price? None of the German kitchen brands are in the “cheap and cheerful” range. 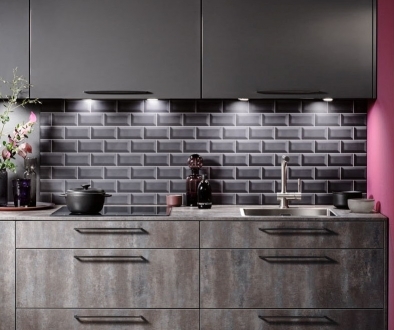 Bauformat Kitchens are certainly no exception to this. On the other hand, they’re not exceptionally expensive, either. In fact, their prices are very similar to many of the other leading brands like Schuller, Hacker, Nolte, Leicht and Pronorm. How do Bauformat Kitchens compare in quality? 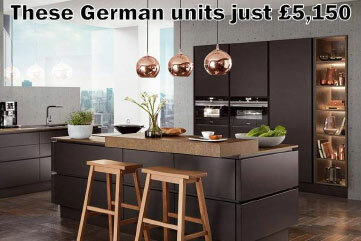 German kitchens have always been synonymous with quality, and you won’t find a great deal of difference between them. Whether they’re Bauformat kitchens or equivalents from Schuller, Hacker, Nolte, Leicht or Pronorm, they’re all built to last a minimum of fifteen years. There’s a good reason for the similarity. All the brands source their basic components from the same suppliers, meaning they’re all essentially the same except for design. Whether it’s the carcasses, the hinges or the doors, Bauformat kitchens are made of the same ingredients as the others. How do Bauformat Kitchens compare in specification? 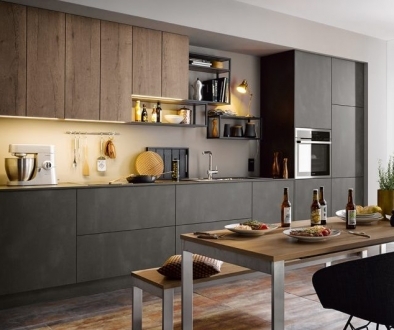 Bauformat Kitchens, like Schuller and Hacker, offer two different ranges of kitchen with different specifications. Their entry-level range is called “Burger”. Burger kitchens feature base units that are 720mm high with plinths that are 150mm high. Their premium range, on the other hand, offer base units that are 780mm high with plinths of 100mm high. Having 780mm high base units means their premium range (simply called “Bauformat”) offers about 15% more usable capacity than the Burger range. Also, the 100mm plinths you get with Bauformat look much sleeker than 150mm high plinths you get with Burger. This is all about the features of the design, though — the bells and whistles, if you like. While the “Bauformat” does have advantages over the “Burger”, both are built to the same high quality. Either model should still be looking good after fifteen – twenty years. 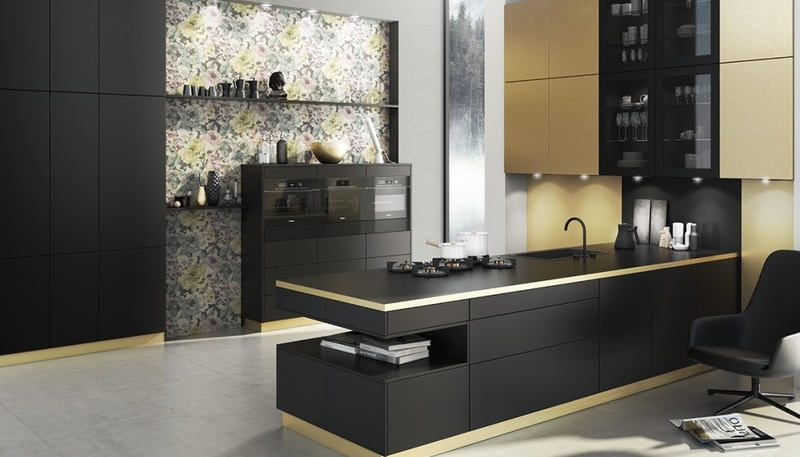 Bauformat Kitchens are neither significantly better or worse than the other main German kitchen brands. Compared with Schuller, Hacker, Nolte, Leicht or Pronorm, you’ll get a very similar high-quality kitchen.